FOLLOW US ALONG ON PINTEREST TO STAY UPDATED ON NEWLY ADDED FREEBIES! 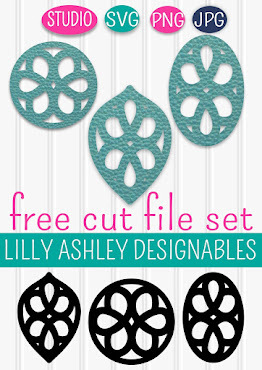 Today's freebie is a set of three swirly cut file designs! 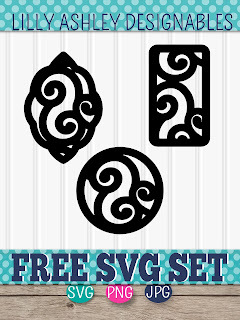 Free for personal or commercial use, this set comes in SVG, PNG, and JPG formats. 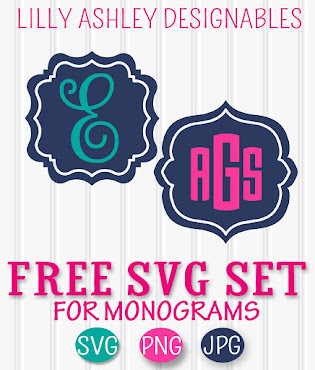 In our download folder, you'll find three individual SVG files as well as a zip file containing svg/png/jpg formats. 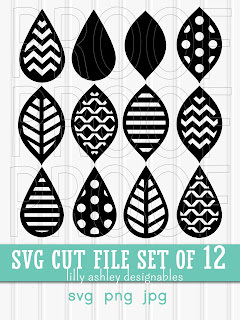 ONCE INSIDE OUR FOLDER, CLICK ON THE INDIVIDUAL SVG FILES OR THE ZIP FILE TO DOWNLOAD. DON'T FORGET TO UNZIP FILES! ZIPPED FILES CANNOT LOAD IN YOUR PROGRAM. It includes 18 cut files! All of the designs with cutout areas include matching solids. That set can be found in our cut file shop! 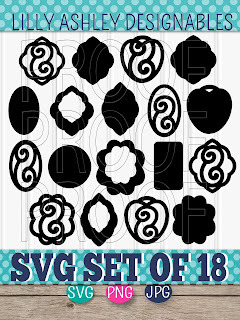 Thanks for visiting the website, we hope you enjoy today's free SVG set of three swirly cut file designs! 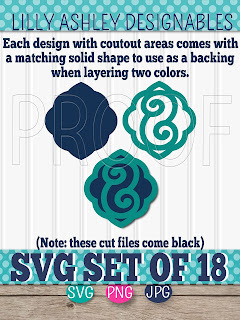 Check back soon for more free cut files, we invite you to follow along on Pinterest to stay updated when new free SVG files are added! Check out more of our FREE SVG designs by clicking any of the banners below!